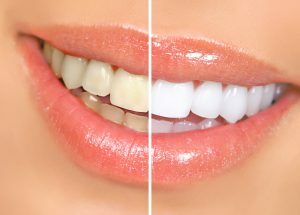 Many people equate luminous, white teeth with health and beauty. 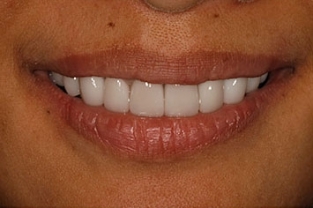 If your smile is looking less radiant than you would like, teeth whitening from Smile By Design can help. We offer a wide range of bleaching options as well as bleaching alternatives to help you achieve the look you desire. When you arrive for your consultation, Dr. Donian Shen will discuss your goals and evaluate your teeth. She will then recommend in-office whitening, at-home whitening, or a combination of approaches to optimize your results. We utilize the most advanced techniques available, designed to give you a brighter smile with less sensitivity, and in less time, than ever before. In addition to teeth whitening, we also offer a wide range of other cosmetic options that can improve the appearance of your teeth, including dental bonding and porcelain veneers. 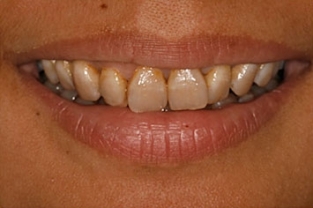 If you have more than one dental concern, a smile makeover can be customized to suit your desired outcome.